I regularly receive emails from students of various ages asking to interview me about Norse mythology and Norse religion for their class projects. These requests come too often for me to answer them all, but I have answered the questions of five inquisitive young people over the last seven years. Today, I’m posting my answers to a sixth student. In 2011, I answered a series of questions from a high school student. In 2012, I wrote replies to a middle school student. I was interviewed by one sixth grader in 2013 and another in 2014. My answers for a college student were written in 2016. 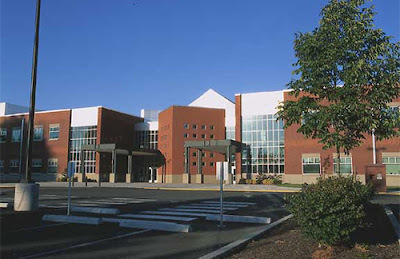 This new pair of posts features my answers to the first high school student since the very first entry in this series. 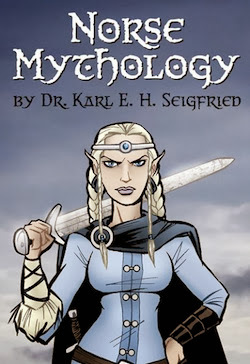 You can find all of the previous interviews in the For Students section of The Norse Mythology Blog Archive. Students in my class are currently researching topics that they are passionate about in order to write a lengthy research paper. One of their requirements is to interview somebody who is an expert in the field of their interest. This is a rich learning experience for my students, and it is much more meaningful when it extends beyond the high school walls. Rachel read my past student interviews and then sent me nine questions. Rather than write superficial answers to all of them, I decided to answer five in detail. There’s so much more to say on all the topics that Rachel broached in her interview questions, and I hope that the answers I’m able to provide will be interesting to her and will encourage others to explore this enormous and fascinating subject. Studying, teaching, and writing about Norse mythology are the roots of what I do, but the tree has many branches. Myths are the traditional stories that give narrative form to the symbols, beliefs, values, practices, and understandings of the world that are important to the community that tells them, and they are therefore an integral part of the religious culture that gave rise to them. So I also study Norse religion, the wider world of Germanic polytheism, and the even broader area of Indo-European religions. Germanic doesn’t mean German, but refers to the various peoples that speak Germanic languages such as German, English, Icelandic, Norwegian, and so on. Before Northern Europe’s conversion to Christianity, there were multiple forms of polytheistic religion throughout this large region over a great expanse of time. There seem to have been mythological and religious concepts that were common over parts of this area and era, but there was also a very wide variety of beliefs and practices. 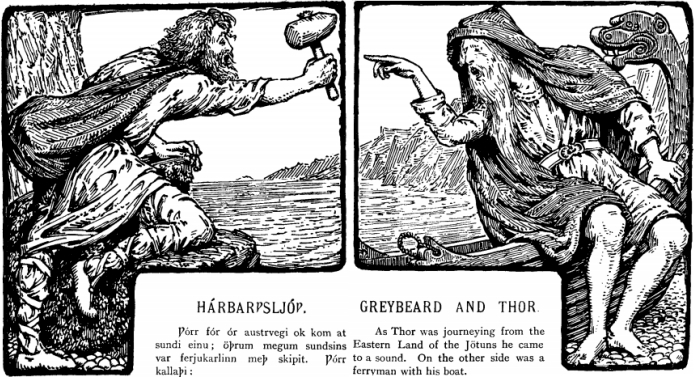 There was a Thor in Iceland, a Thunor in England, and a Donar in Germany. Part of the fun of this field is trying to figure out what these figures had in common and how they differed. 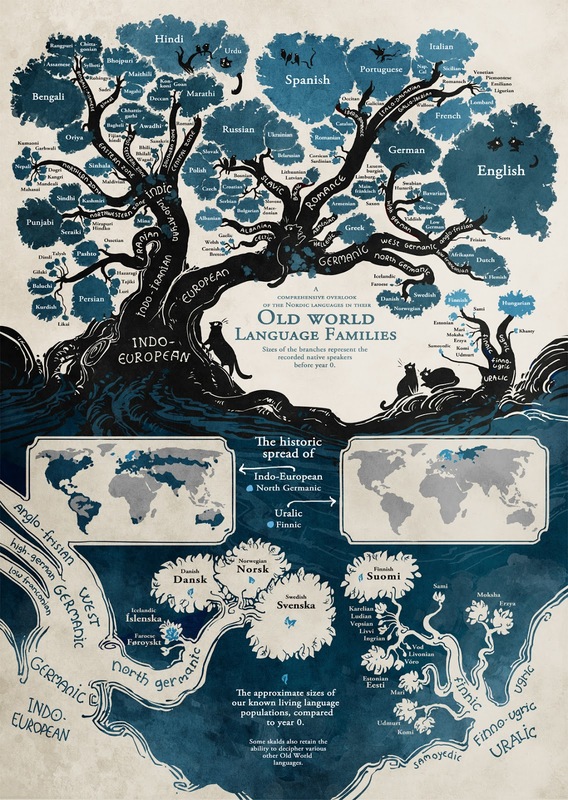 The term Indo-European refers to a wider set of languages and peoples of which Germanic is just one branch. The Indo-European family tree also includes language groups such as Celtic, Hellenic, Indic, Iranian, Romance, and Slavic. 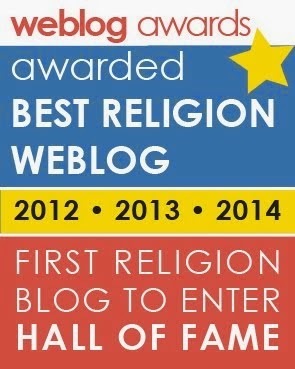 Along with the connections in language, there are connections in cultural and religious ideas. Similar myths, concepts, and rituals appear in Norse, Greek, and Hindu religious systems. There are amazing parallels between the myths of medieval Iceland and those of ancient India, for example. The field of comparative mythology can wander into some strange alleys, but here is much to be learned by studying these related traditions. Although I am fascinated and entranced by these other traditions, I always come back to my roots in Norse mythology. These are the myths that speak most deeply to me at a personal and spiritual level. I didn’t make a conscious choice to center on this mythology. The first time I read the Norse myths retold by the Irish poet Padraic Colum in his book Children of Odin, I immediately felt that I knew the gods, goddesses, and other figures of the tales. I saw my father in Odin and my grandfather in Thor. The myths seemed much more than merely grand tales of adventure – although they are that! From my perspective, they expressed a worldview that I already held. So, whether I am composing columns about current events, authoring academic articles on Hinduism, teaching classes about J.R.R. Tolkien, lecturing on the operas of Richard Wagner, or training high school teachers how to teach Beowulf, the Norse myths are never far from my mind. I’m lucky enough to be able to have a specialty that I truly love. Why do you think Norse mythology may be popular today? The philosopher Paul Ricœur wrote about myths as spaces in which symbols interact in narrative form. What does Thor represent? What does Odin represent? 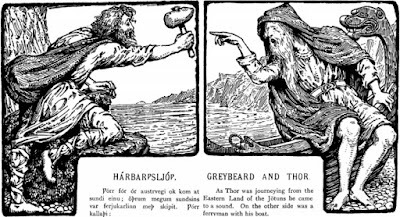 What does it mean when they face each other across a river and trade detailed insults, as they do in the poem Hárbarðsljóð (“Song of Graybeard”)? The most respected academics in the field of Old Norse studies have long disagreed about the meanings that underlie this and other mythological poems of medieval Iceland. If you include the views of non-academic readers, there is an even larger number of interpretations. I am not saying that anything goes, that myths can mean absolutely anything. I believe that the person who really wants to dig into Norse mythology (or any mythology) should learn as much as she can about the myths – who likely composed them, why they may have been composed, who wrote them down, why they were written down, what the historical and cultural situations were in which they were told and preserved, how they relate to religious beliefs and rituals, and so on. Part of both the problem and the fun of this field is that the evidence can be interpreted in different ways. I’m arguing for informed interpretation, for being able to read the myths in a way that makes sense within their long and complicated histories. But we are not all academics, and we are not all scholars. The world would be a boring place if we were! There have been generations of brilliant retellings and reinterpretations of the myths by poets, painters, authors, and artists. Some, like Padraic Colum and Neil Gaiman, stay very close to the recorded sources from Iceland and basically repackage the existing tales in modern language. Others, like Stan Lee and Jack Kirby, place the figures of myth in radically different narrative settings. Still others, like J.R.R. Tolkien and the fantasy writers that followed him, use elements of the mythology in such transformed form that much of their audience is completely unaware of the sources. I suppose my answer to your question is that Norse mythology continues to be so popular today because it can be endlessly retold and reshaped to fit an enormous variety of settings and situations. This is true of mythology in general. There is a current fascination with Vikings in popular culture that already seems to be on the wane. Twenty years ago the obsession was with all things Celtic. I’m willing to bet that the Norse and Viking trends will soon give way to another ancient mythology being the center of popular culture. Maybe it will be middle-eastern myth. It’s been nearly eighty years since The Thief of Baghdad played in movie theaters. There are many other tales in One Thousand and One Nights waiting to be retold for new audiences.